AR Stickers launched with a handful of sticker packs, all of which were included in the main app's download. Over time, however, Google kept making each pack separate apps that you'd have to download to use, leaving 'Star Wars' and 'Stranger Things' as the only pre-installed ones. 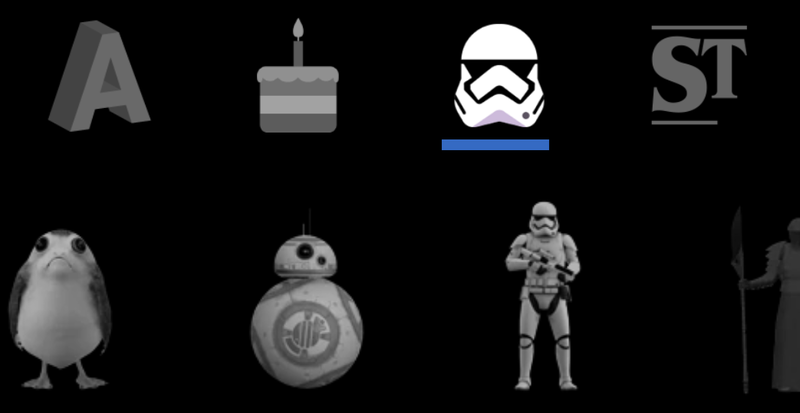 Now, Google has spun those two off as well, reducing the AR Stickers app size from 65MB to just 8.5MB. If you're a fan of the hit Netflix show Stranger Things and you own a Google Home speaker, then Google has got a fun little surprise in store for you. In celebration of today's release of the show's second season, Google has partnered up with Netflix to create a game fans can play with their Google Home and communicate directly with the Upside Down. 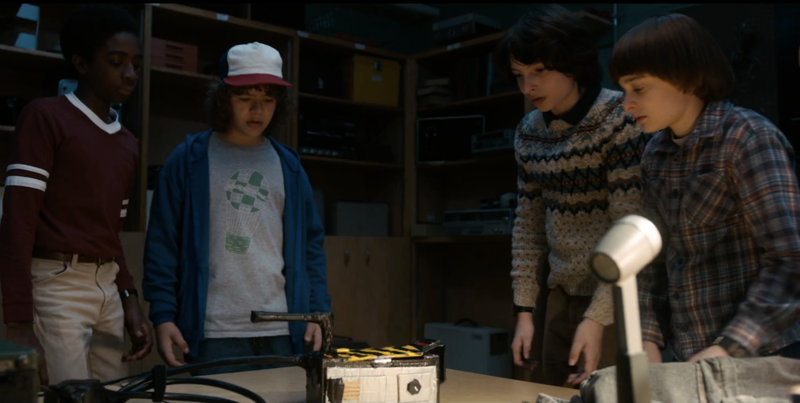 To begin playing, all you have to do is say, "Ok Google, talk to Dustin from Stranger Things," and your Google Home or Google Home Mini will turn into a walkie-talkie with a direct connection to the show's alternate dimension. Lo and behold, sometime late last night BonusXP, Inc. released Stranger Things: The Game. With the second season of the hugely popular Netflix show looming on the horizon, there is no doubt why this title was just pushed out to the Play Store. Shockingly unlike most tie-in mobile games Stranger Things: The Game is an absolutely fantastic release. It plays just like a classic pixel-based adventure game that would easily fit within the library of any 16-bit console, and best of all it's completely free for everyone to enjoy.